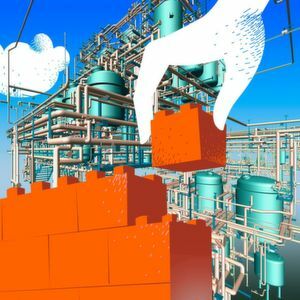 A construction kit with unprecedented flexibility: Modular engineering shall enable operators to simply assemble a plant from pre-configured modules, connect them to a common process control and adapt the production process to changing requirements by simply adding additional building blocks. 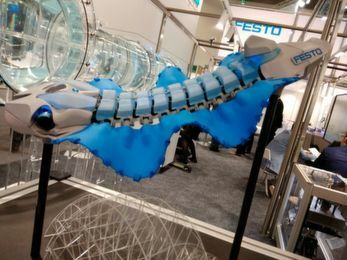 This vision of a Lego-like engineering is considered to be one of the key drivers for the sector — but so far, the desired plug-and-produce capability often ends at the interface. While functional modules or process skids are making their way into engineering, the modularization of the automation system has a long way to go: The integration of skids into a higher-level plant wide control system often proves to be difficult. 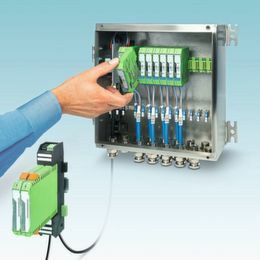 Only recently, the introduction of the Module Type Packages (MTP), a technology-independent standard description of the properties and interfaces of a process module provided a much needed impetus for the concept. The MTP structures the automation architecture into an orchestration layer on top (provided by the process control system) and a module layer consisting of the integrated MTPs below. Based on the Automation Markup Language (AML) technology, each MTP provides the opportunity to export the significant information of a process module for integration with a plant-wide automation system. Now, this also includes so-called services, i.e. functions like e.g. filling, emptying, heating or agitating. Meanwhile, automation suppliers are busy working on the integration of MTPs into the process control systems. Their vision: The MTP shall provide the required information and visualization needed to operate a skid or module, Like a driver software enables a computer to work with a specific device, the developers explain. 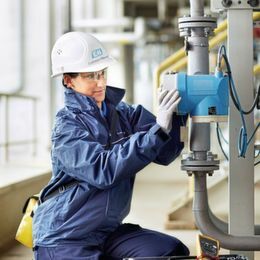 The management and visualization of alarm conditions as well as an approach to address diagnosis and maintenance issues need common standards while the communication via OPC UA (the de-facto standard protocol for Industry 4.0) has to be included in both module and orchestration layers, experts agree. In fact, modularisation is not only a matter of engineering — just like an orchestra is more than the sum of its individual musicians.